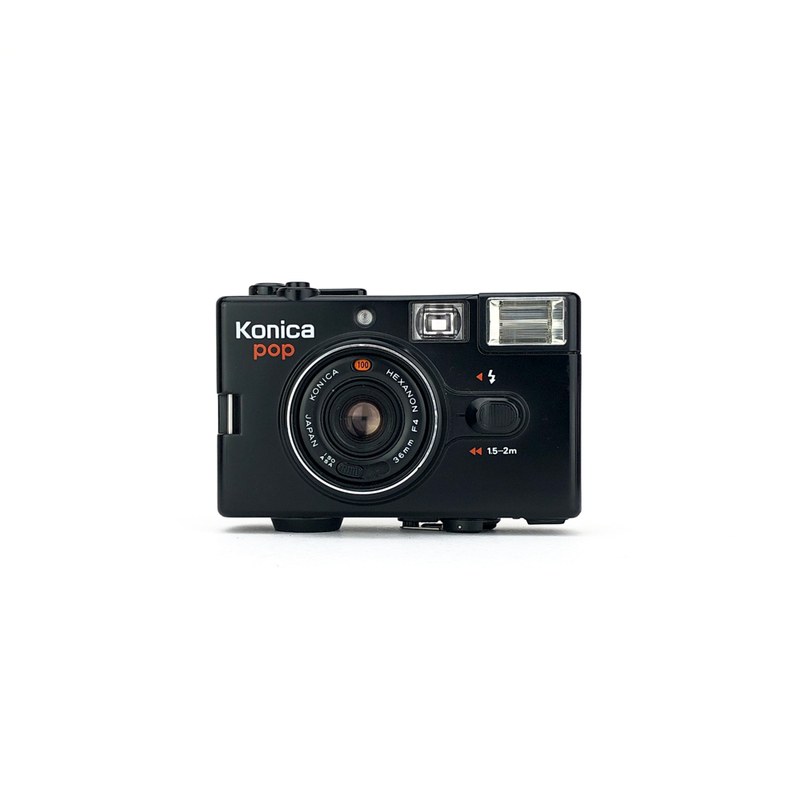 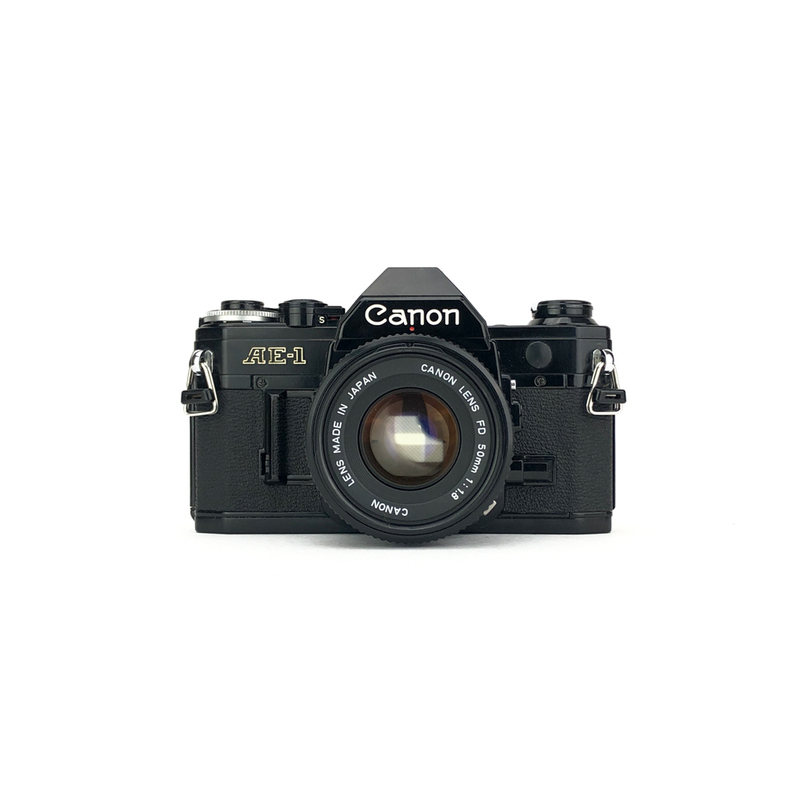 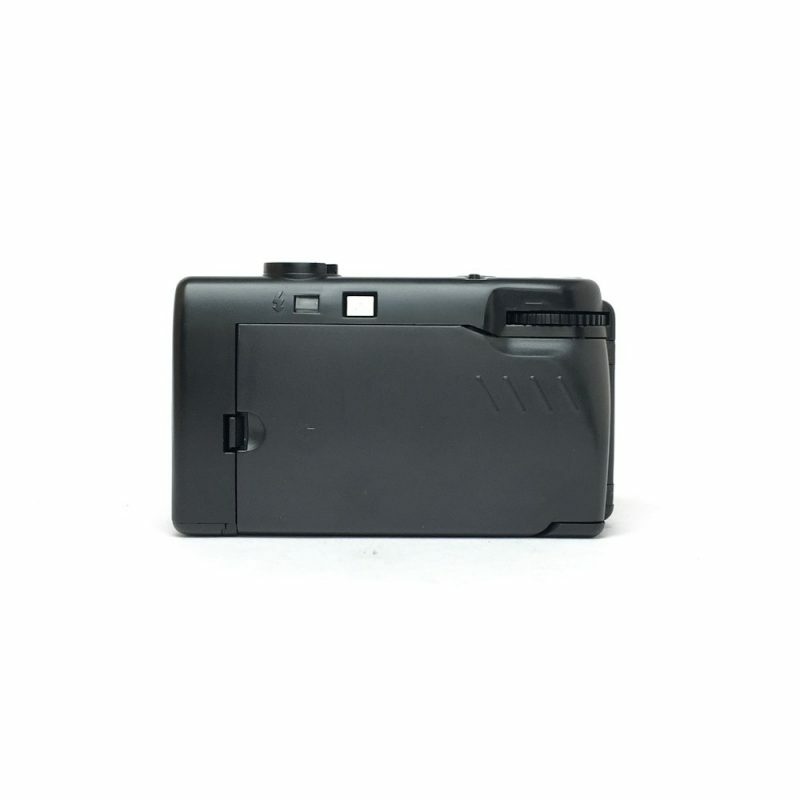 A classic simple little point and shoot camera with a built in flash, which is controlled using the switch on the front of the camera, and a 30mm lens. 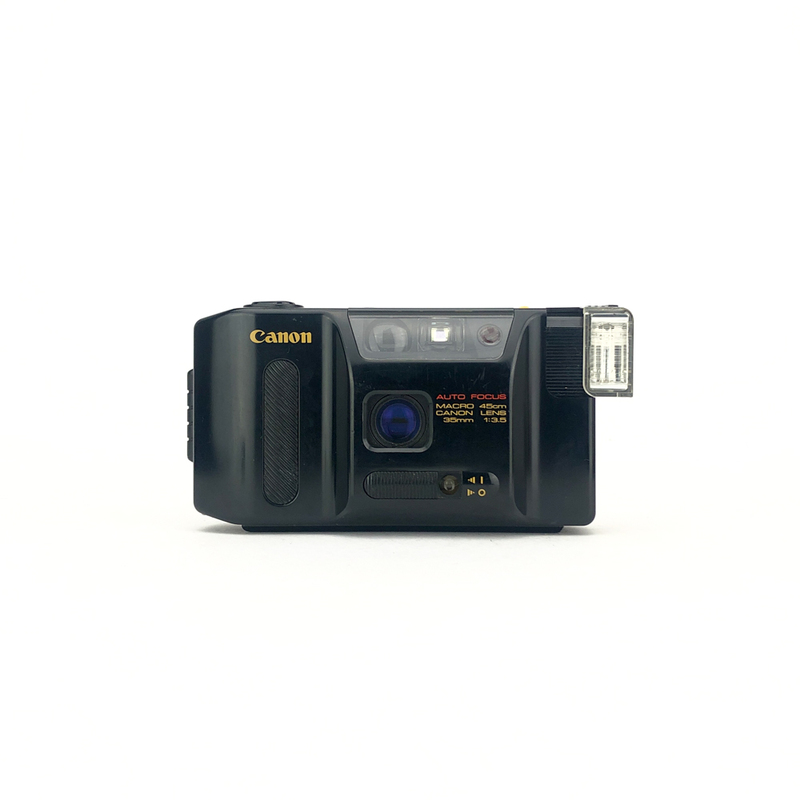 The IC-1000 can be used with or without batteries but you won’t be able to use the flash without and the cameras single shutter speed and fixed focus lens will try to make sure that your photos are exposed correctly and are sharp. 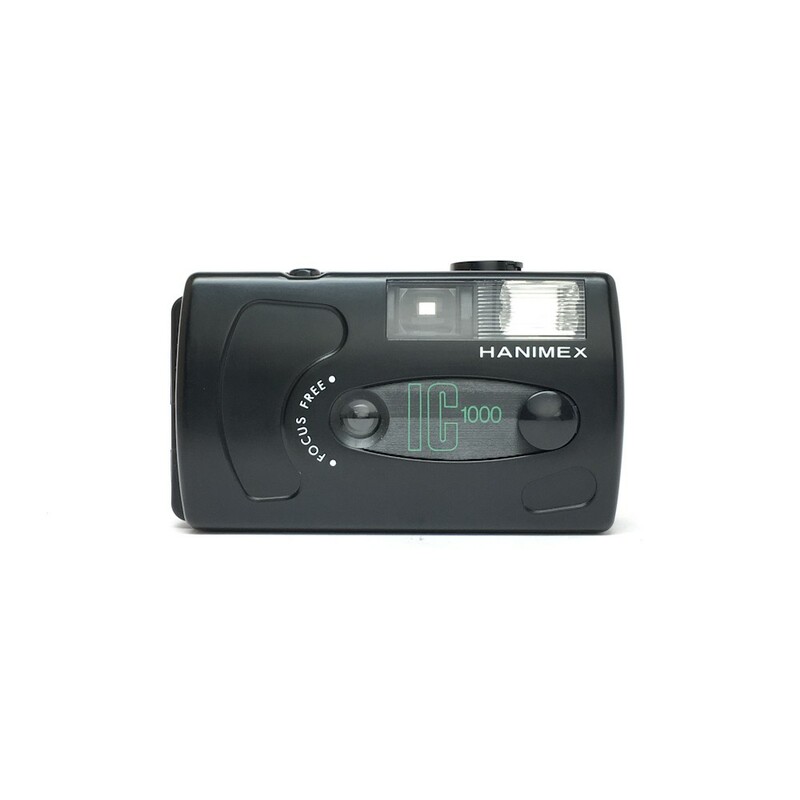 We’d recommend using an ISO 200 or 400 film in this one on a sunny or cloudy day for the best results. 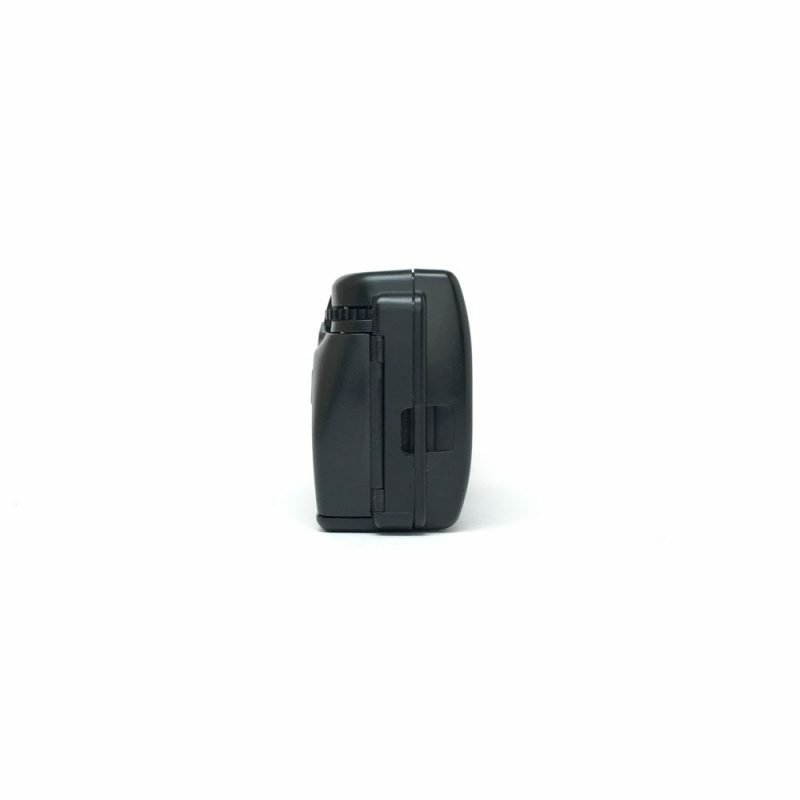 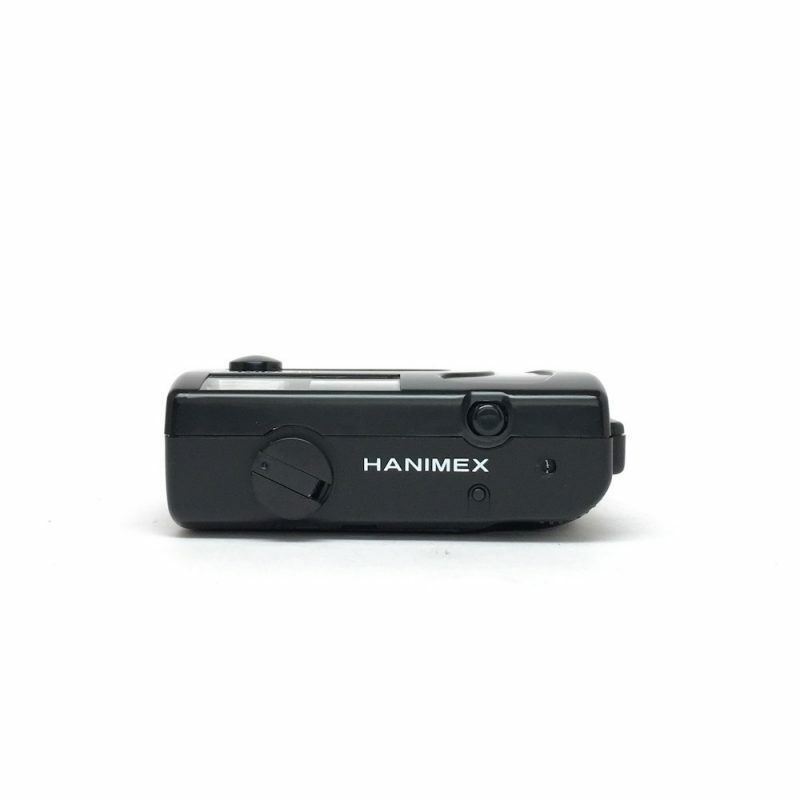 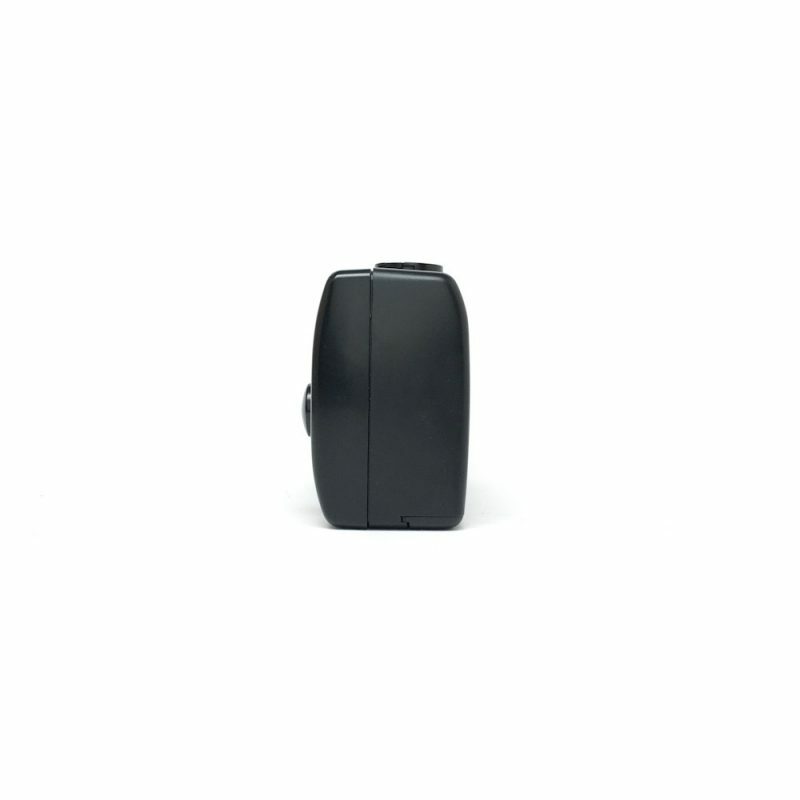 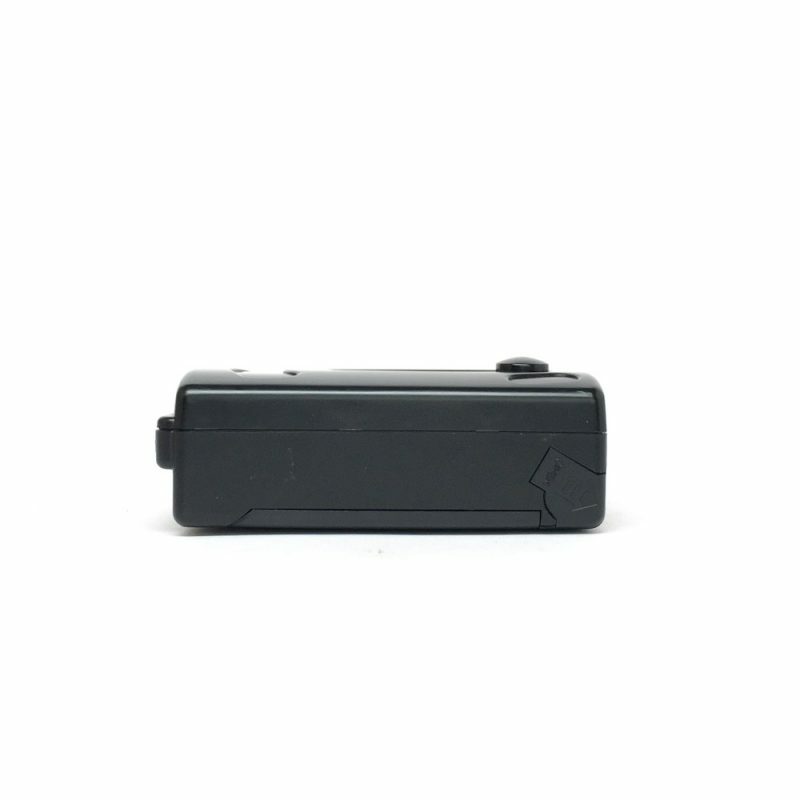 Hanimex’s IC 1000 will come with it’s little carry case, and would suit those who are looking for a really simple little point and shoot camera which is similar to a reusable disposable in use, ready for day or night.